Host your next event at the Galen Center! Fill out our Book an Event form to get started with your event. 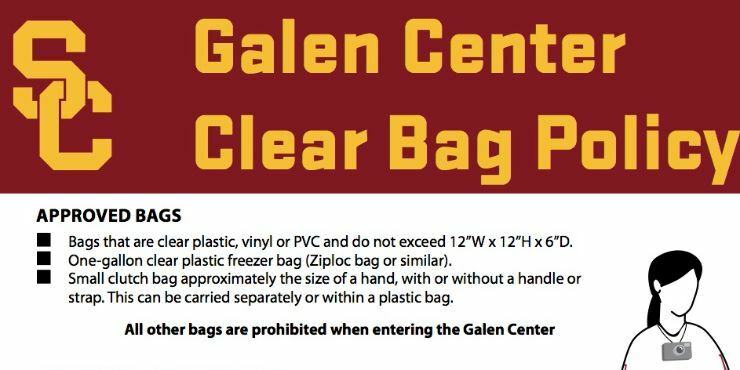 Galen Center has several spaces available for booking. For banquets, networking dinners, parties, lectures, meetings and more the Founders' Club is a perfect space to accomodate parties up to 350 with banquet rounds or 400 with theater set up seating. For basketball or volleyball tournaments, practices and clinics the practice pavilion serves as a spacious option capable of 9 volleyball courts or 4 basketball courts with bleacher seating for up to 1,000. The pavilion consists of three separate bays divided by a Skyfold wall that can be lowered or raised to your needs. Don't need courts? Not a problem, the space can be cleared and tarped to accomodate larger events that have outgrown Founders' Club or left open for whatever your event needs. For main arena events, Galen Center has over 300,000 square feet to work with. Seating options include; up to 10,258 for sporting events, 10,200 for concerts in the round, 7,500 with back of stage blocked off. The main arena floor has 12,500 square feet and options of a basketball court, volleyball court or empty all together (solid concrete surface) that can be covered and set up for varying seating configurations. 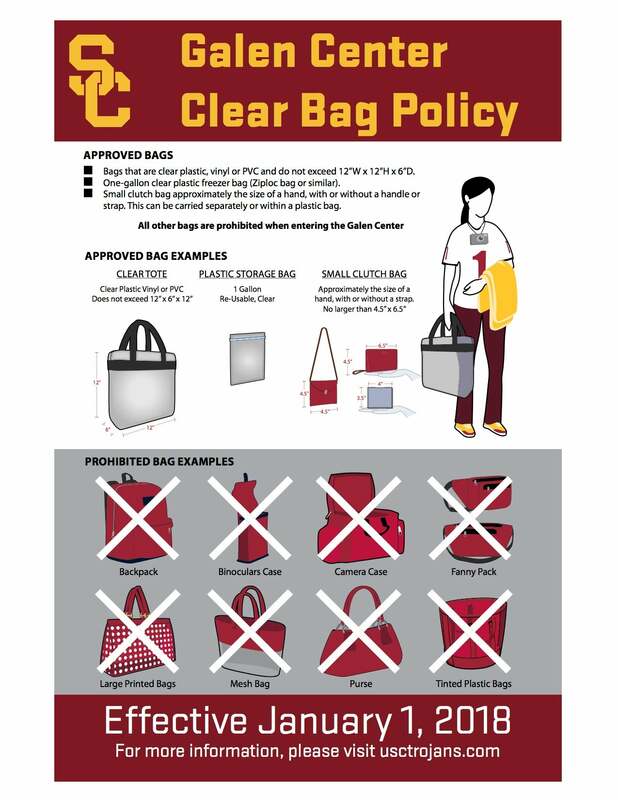 At Galen Center we strive to ensure the success of all events and accomodate any event. If you have any immediate questions about booking an event at the Galen Center, please call (213) 740-0626.